It’s no surprise that California and Arizona top the list of states installing solar power, but Virginia’s neighbors - Maryland and North Carolina - are in the top ten. Critics say Virginia is a “dark spot” on the map because government policies don’t promote green energy. 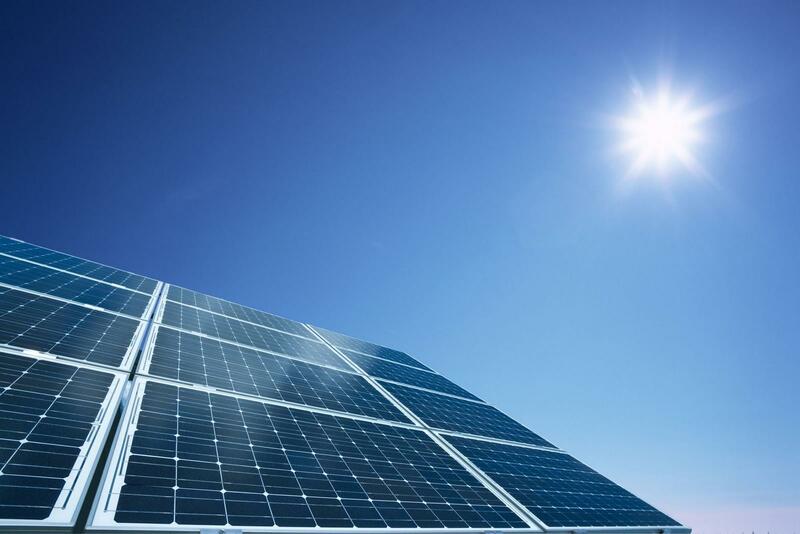 Now, however, the state legislature has approved a bill that will bring down one barrier to solar power. Listen to the story by Sandy Hausman. It’s been hard for Tony Smith – the president of a Staunton Company called Secure Futures. He’s been trying to sell solar power here since 2010, but there are no state incentives, and when Smith began installing an array at Washington and Lee University, Virginia’s largest utility threatened to sue him. “We were halfway through the construction of that project when we received the first of two cease and desist letters from Dominion. We fully believed that we were within our legal rights, but in a situation like this it’s not a matter of whether you’re right or wrong. Dominion, which is a regulated monopoly, argued Secure Futures could not legally generate and sell power to the University, so the company ended up leasing solar panels to Washington and Lee, which is permitted to generate its own power. Dominion has since changed its tune, allowing limited solar sales. But another problem remained. County and city taxes on tools and machinery also applied to solar technology, making it unprofitable to install. Now, however, the state legislature has approved a bill that would exempt most solar systems from the machine and tool tax, making it more profitable for companies to install panels and sell power. One other barrier remains – cheap coal and natural gas used to produce more than half of Dominion’s power. Smith says many old coal plants will soon be closing, and gas won’t be cheap forever. Lawmakers also worried the Commonwealth was missing out on a boom in solar jobs – with 1,900 of them in neighboring Maryland and only 740 here in Virginia.